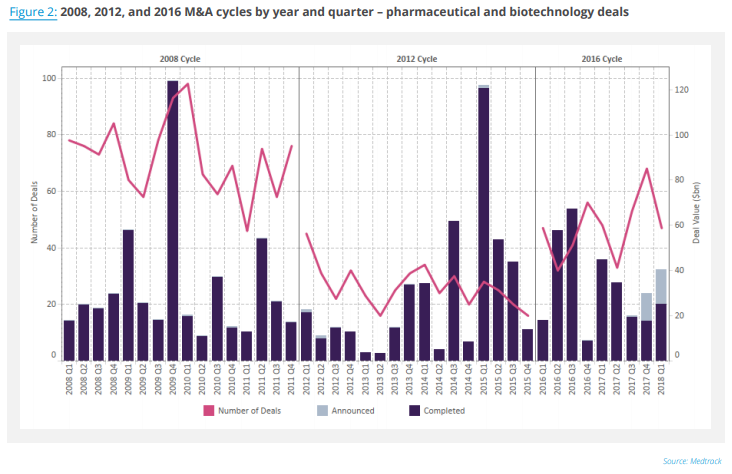 PharmaVitae explores the rationale for accelerated dealmaking in 2018, earmarking companies touted for M&A activity, and details 27 targets that potential acquirers should prioritize based on strategic themes, KOL interviews, and physician surveys. PharmaVitae expects continued M&A traction in 2018 on the back of clarifying uncertainties, including US tax reform. PharmaVitae has launched the M&A Outlook 2018 report, click to view the 27 targets that potential acquirers should prioritize based on strategic themes, KOL interviews, and physician surveys. Explore and visualize deal dynamics in the PharmaVitae portfolio up to Q1 2018. 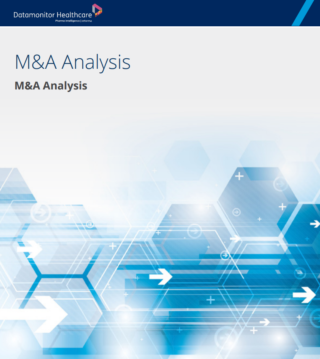 How are biopharmaceutical companies using M&A as a vehicle to propel a strategy for growth? Deal drivers | What are the main drivers for accelerated dealmaking in 2018? 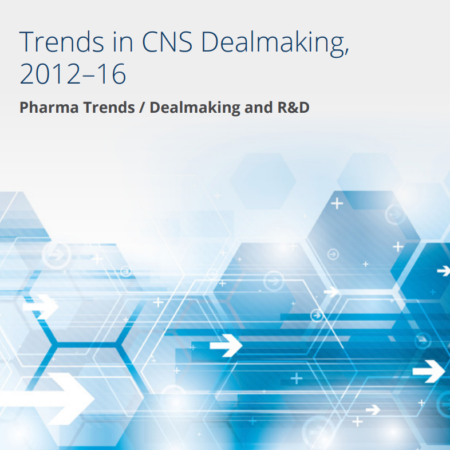 Deal types | What types of deals can biopharmaceutical companies make? 2018 deals | What are the most prominent deals in 2018 so far? Potential acquirers | What companies are out on the prowl for M&A deals? Takeover targets | What companies constitute the most likely targets across a range of value buckets? Traction | PharmaVitae expects M&A traction to further accelerate in 2018 on the back of clarifying uncertainties including tax reform and pricing legislation. Tax | The ability to repatriate ex-US cash at a one-time tax rate of 10% and lower corporate tax will allow biopharma to allocate capital towards higher-risk dealmaking. Targets | Companies will continue to use disciplined M&A as a vehicle to sharpen strategic focus into therapeutic areas that have critical mass, paving the way for a few larger deals. Deal information is sourced from Medtrack up to Q1 2018. Deals by segment refer to the type of company being acquired, irrespective of the industry of the acquirer. 15 What’s going on so far? Diseases of the central nervous system (CNS) offer considerable opportunity to drug developers and marketers. 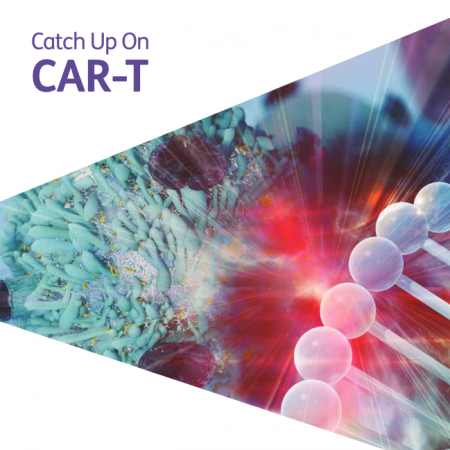 With the approval of the first CAR-T therapies – Novartis’ Kymriah and Gilead/Kite’s Yescarta – what had been the promise of cutting-edge science is now reality. 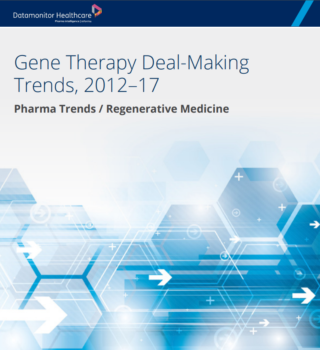 A robust deal-making market has enabled gene therapy drug development to be advanced and adequately funded through alliances and financings, and in many cases has provided exits for investors through acquisitions.